One could get the impression that Estonians are hopeless party animals. 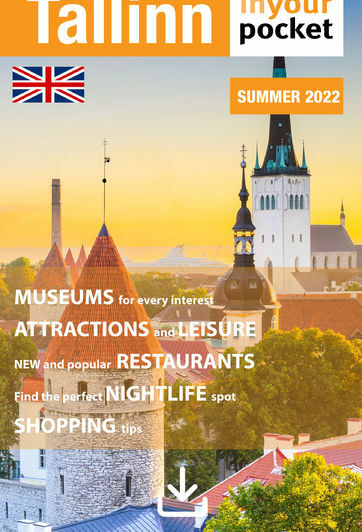 For a town its size, Tallinn has a suspiciously high number of bars and nightclubs. But for foreign visitors, this just means there’s more variety on offer. This section is designed to help you pick the nightspot that suits your mood, whatever that may be. Please keep in mind that many of the bars, lounges and pubs we have listed also offer extensive menus and are usually open at noon - making some of them quite viable options for lunch or dinner.